These masks can leave your skin feeling hydrated for up to 72 hours! 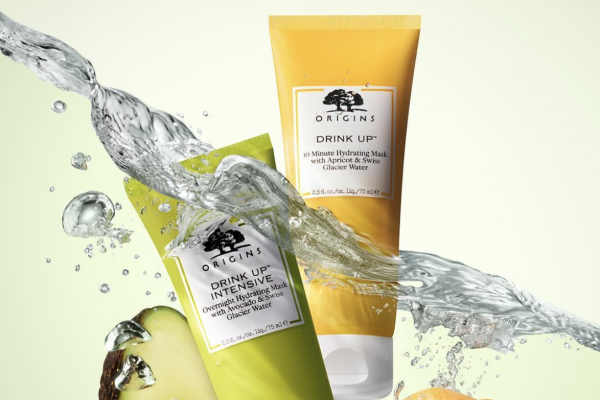 Simply head to your nearest Origins counter and request your free sample now! Make sure you share this beauty freebie with all of your pals.